Rediscover your beauty with a natural look. Our physicians and facial plastic team are the experts of natural when it comes to a look achieved with injectables or surgery. Injectables are a popular option with patients looking for a fresher look with minimal, if any, downtime. We offer a number of options, with each having its own advantages and disadvantages, and will work with you to customize your treatment plan. 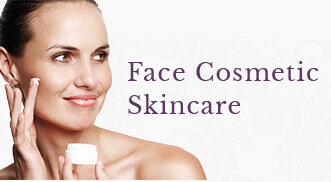 Injectables relax skin and smooth out or fill in wrinkles and creases, thus giving you younger looking skin. Our physicians and facial plastic team will help you make the choices best for your specific needs. If you are in the Twin Cities area and you want to discover options to achieve younger, more refreshed-looking skin, contact Midwest Facial Plastic Surgery today to book a consultation today.